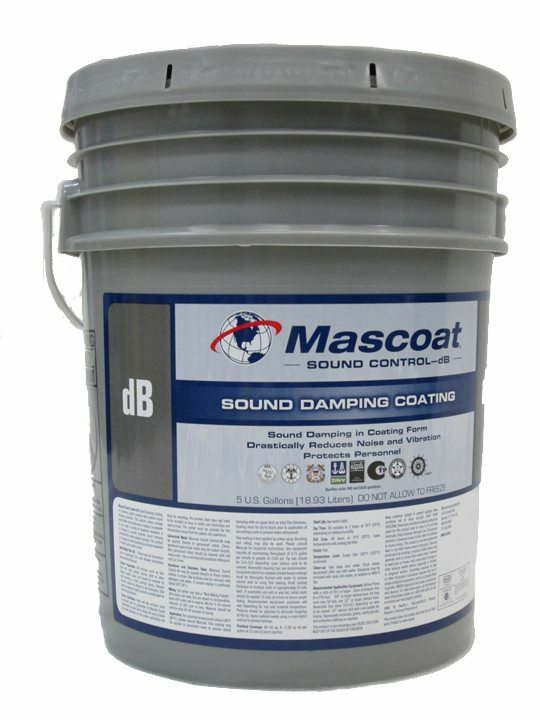 Mascoat Sound Control-dB is a flexible, adhesive, environment-friendly coating that bonds directly to a wide range of surfaces. It reduces excessive sound from structural or mechanical noise and is compromised of noise suppressants encased in an acrylic binder. 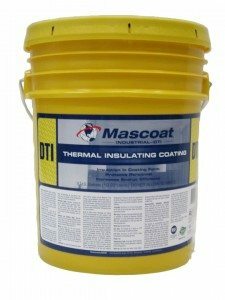 Highest Volume Solids Damping Product on the Market.